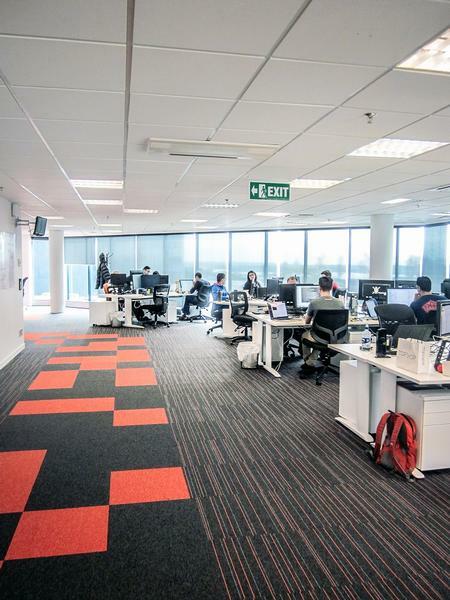 Harmoney’s attitude of giving a “fair deal” to borrowers is reflected in their open and fun office design. 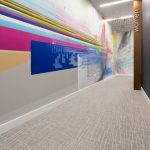 We had the pleasure of working with Catalyst Consulting on this upbeat modern office. 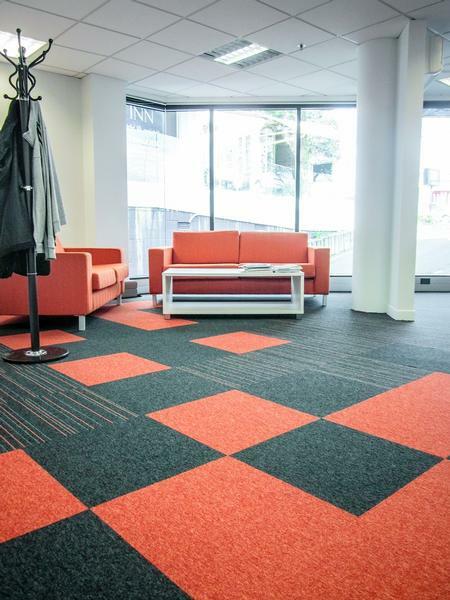 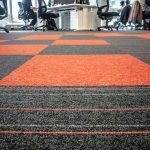 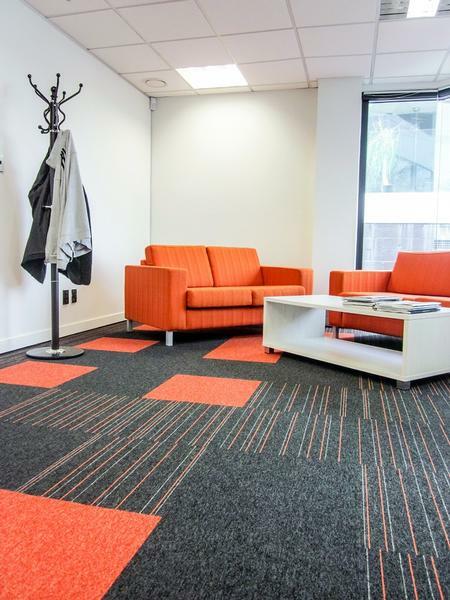 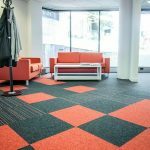 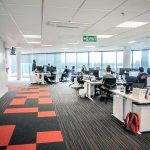 Selecting Belgian made modulyss carpet tiles adds a reassuring performance guarantee to any commercial space where the floor is the hardest worn surface. 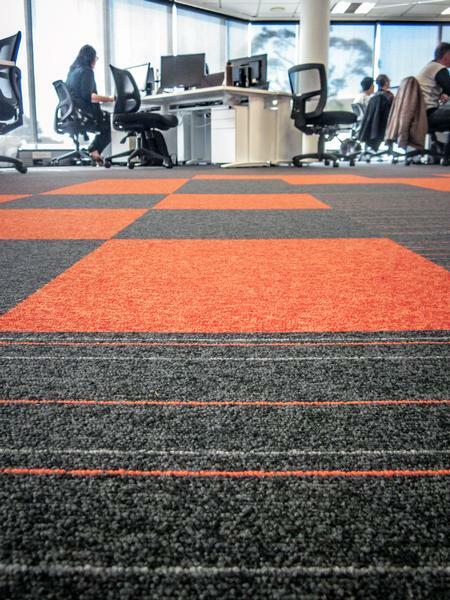 Ever popular Step XTRA has been combined with the correcsponding pinstripes of First Radiant and First base tiles.